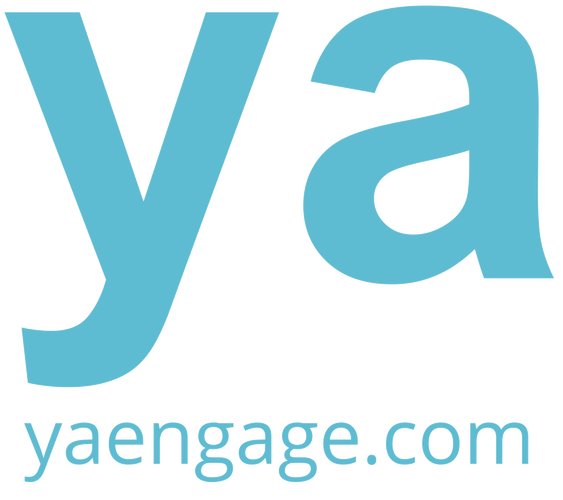 YA delivers consumer engagement with breakthrough results. We help clients acquire customers, expand relationships, and keep customers longer, creating positive experiences, and fulfilling their brand promise with every customer interaction. We provide the platform and a partnership you can rely on. Whether looking to launch a customized engagement program or a turnkey promotional sweepstakes, we have the right experience to meet your marketing objectives. Fortune 500 brands and their agency partners use our expertise across a wide variety of programs that are designed to ensure customers take action, buy more and spread the word.